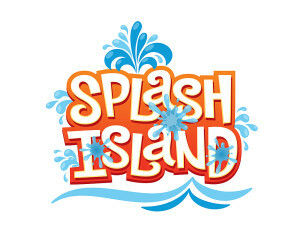 Splash Island will be the perfect place for families to relax and soak up the sun as water jets shoot up from the ground, cascade through the air and gush from tulips, flowers, frogs, and turtles. The attraction will be located near Coconut Cove. Guests have long enjoyed the kayaks and canoes on the Buccaneer Bay. Next summer, guests will glide across the water in swan shaped paddle boats. “The swan paddle boats will provide our guests with another layer of unique experience and continue to add value to the overall guest experience at Worlds of Fun,” Wilburn said. Worlds of Fun 2015 season passes are now on sale for as low as nine easy payments of $10.50 or $94.50 plus applicable taxes and fees online at worldsoffun.com. Season passes for the 2015 season can also be purchased at Worlds of Fun during park operating days. A season-long dining plan can be added to a 2015 season pass and is available with the easy pay program when purchased at the same time as a season pass. The season-long dining plan allows guests to enjoy two meals (lunch and dinner) every visit throughout the 2015 season. Season-long dining is for $85.50 plus applicable taxes and fees. Similar to a season pass, now is the time to purchase the season-long dining plan at the absolute lowest price. 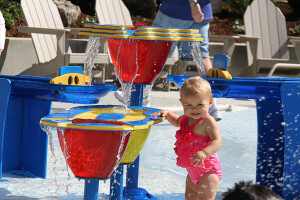 This entry was posted in Home Page, Home Page Slider, News and tagged Frank Wilburn, Oceans of Fun, Splash Island, Worlds of Fun. Bookmark the permalink.